I blogged about this book earlier this year anticipating it’s release. It was cool to finally get my copy and have a chance to give it a read. 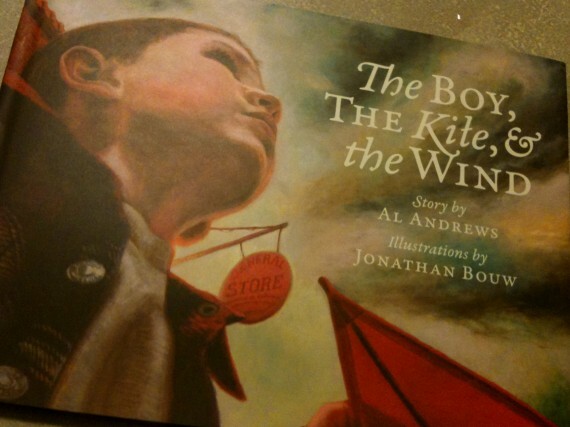 The story is moving and the illustrations are excellent. I’m really hoping that this book finds a wide audience because the proceeds are going to help those most needy in our world. Find out more about the book and order a copy here. I found this book to be insightful and interesting. 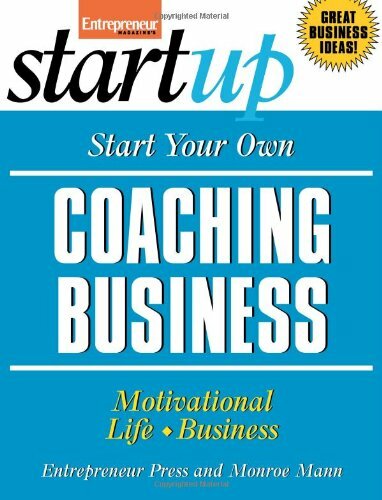 Motivational Coaching and Speaking are difficult career paths to break into, but Mann gives some helpful direction to the entrepreneur willing to make that leap. I enjoyed his distinctions between coaching and consulting. There were also some easy-to-understand business accounting methods introduced that could be quite helpful to the first-time small-business owner. Overall he does a good job of covering a lot of ground in a short amount of time. Not a bad read if this is a subject you’re into. Check it out on Amazon.com. 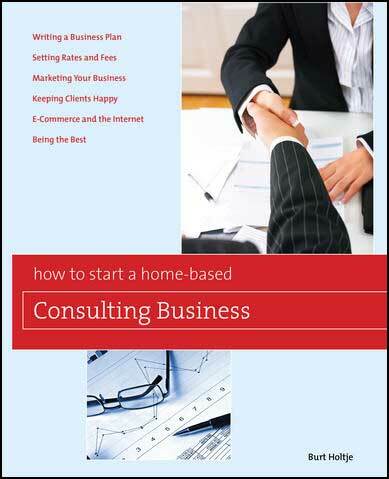 This book is dually geared towards someone looking to break into the consulting industry and the person utilizing a home-based office for the first time. 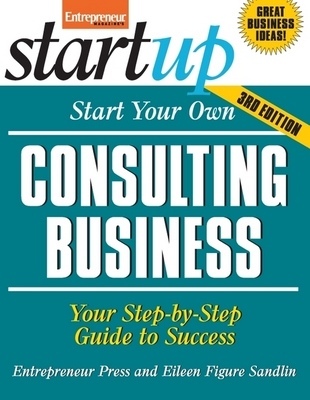 I appreciated the authors insights on consulting as a career choice. There are many factors to consider. Especially useful was the emphasis placed on writing a business plan. Many books talk about the need to write a solid business plan without giving direction as to how to write said plan, but that was covered in detail within this book. Check it out on Amazon.com. I love the practical way Entrepreneur Magazine presents information. Consulting and Coaching are burgeoning industries in the current economy and they have done a good job of exploring what it takes to start a consulting business. While a great deal of the information is pretty basic for anyone who’s been in business for themselves, I can definitely see how a lot of this could help someone just venturing out on their own. There were some great ‘nuggets’ that I was able to pull from this book.Check it out on Amazon.com.